There are so many things you’d like to add to your Near Northeast home. A wine fridge would be nice. A balcony would be great. And some additional storage space for all your things would be awesome. 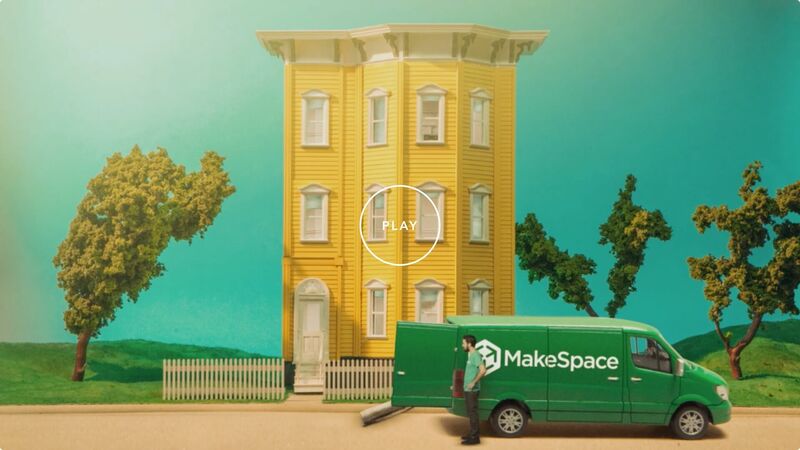 But instead of wasting your money and time on hauling your stuff to a self-storage unit in Near Northeast, haul nothing by using MakeSpace. After you schedule a pickup and pack your stuff, we’ll come to your home, load your stuff into our truck, and transport everything to our secure storage facility. We’ll also create an online photo catalog of your stuff so you never forget what you packed. Need something back from storage? Click the item's photo and we'll deliver it to you. Now you’ve finally got that extra space you’ve been craving. It might not be a balcony or a wine fridge, but less stuff is more space, and more space is more freedom. Schedule a pickup, pack your stuff, and leave the rest to us. We'll take care of storing everything for you.